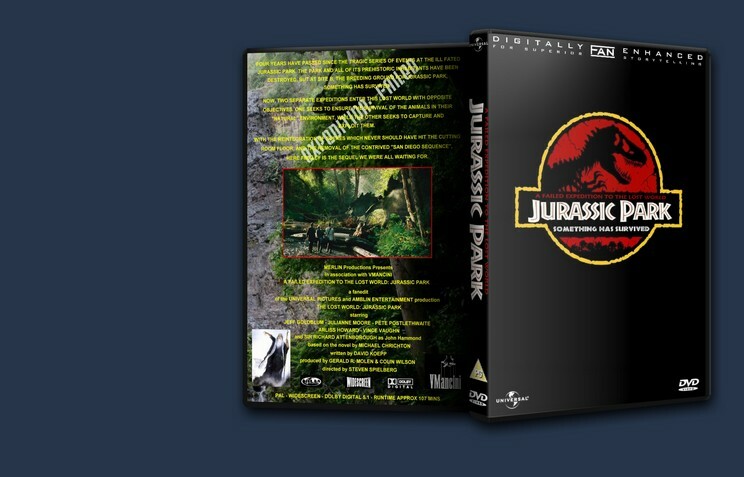 Released in 1997, ˜The Lost World: Jurassic Park’ received mixed reactions from fans and critics alike. 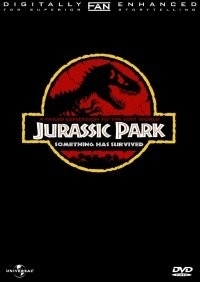 What most seemed to agree on was their dislike of the movie’s ending based around a captured T-Rex getting loose in the city of San Diego. 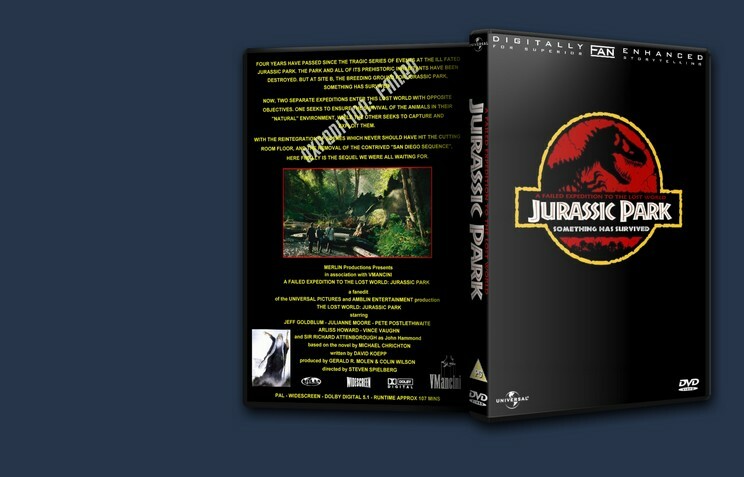 The movie was later fanedited by Vmancini into ˜A Failed Expedition to the Lost World: Jurassic Park’, reinserting two deleted scenes, and removing all reference to the captured T-Rex and it’s escape in San Diego. Presented here is a revised edition of that edit, created at the request of and in association with Vmancini. Faneditor VMancini approached me via the Fanedit Forum to ask if I would be interested in putting together a revised edition of his edit, with his help and input. My aim is to clean up Vmancini’s edit, present a better picture and sound quality, and also to present the edit in a much higher quality way. Note: Both deleted scenes that have been added are now ratio matched to the rest of the movie. Although their quality on the DVD is not good, I have improved the quality as best I can, but they are still not as good as the rest of the movie. 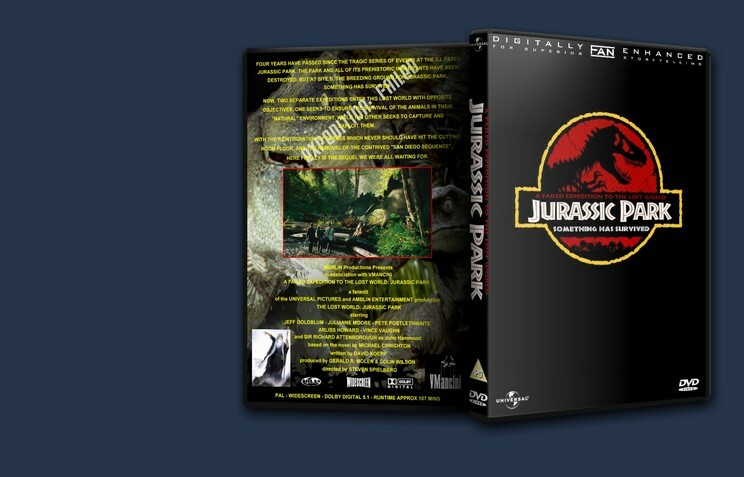 Added ” New ˜A Failed Expedition to the Lost World: Jurassic Park’ titles created. - Cut â€” Initial fly in over the island. - Added Boardroom deleted scene. - Cut Ian Malcolm yawning in the subway station (This is replaced in the previous added deleted scene with the board room member yawning). - Added Mombasa Bar Kenya’ deleted scene (I have edited this scene slightly â€” the scene in its original version seems to jump a bit from the end of the fight, to where Roland and Ajay sit down again. I’ve tried to make the scene flow a little better). - Cut Roland firing at the T-Rex with the air rifle. - Cut Ludlow discovering Roland with the unconscious T-Rex. - Cut Kelley’s gymnastics (Re-edited from the original edit The removal of Kelly’s gymnastics scene had a very hard cut in the original edit, and a little continuity error. I have improved the edit for the removal of this scene to make the cut a lot smoother and remove the obvious continuity problem). - Added (A scene reinserted which was cut in the original edit) Roland and Ludlow’s last scene together (There was a comment made about the original edit that we never get to see Roland again after he tries to kill the T-Rex. I have added this scene back in so Roland gets a bit better send off, but edited it not to show the captured T-Rex in its cage. This also means that we get a last scene with Ludlow too, who also seemed to just disappear without a trace in the original edit). - Cut The San Diego ending is cut completely. An improvement overall, but the ending feels a bit sudden. (Sorry I don’t have more details, I watched this fanedit over a year ago but forgot to review it!) The restored deleted scene is wonderful. Alas it doesn’t feel like a complete movie, but it is still quite enjoyable.